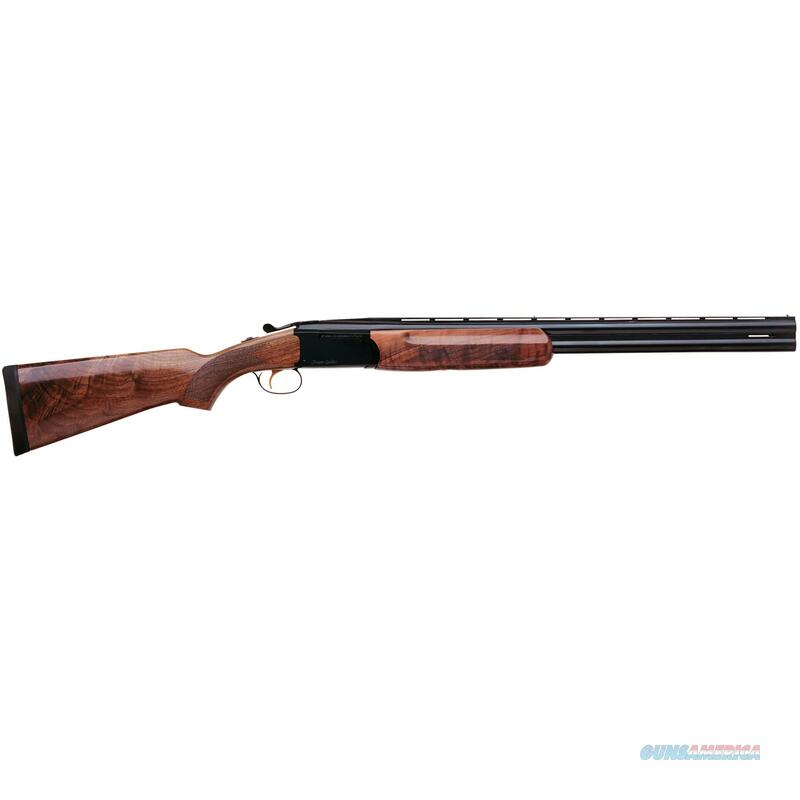 The Condor Supreme shotgun is a perfect over and under for hunting or competition shooting. In 12-gauge, it is elegant and affordably priced. It features an AA-grade American walnut stock; a Single, selective trigger; Automatic ejectors; Screw-in chokes and ventilated rib; Blued receiver with high-polish finish; and Machine-turned, monobloc sides.